State Offices: The Alexandria Circuit Court Clerk’s Office, the Alexandria Circuit Court, the Alexandria General District Court, DMV (Mill Road) and the Alexandria Juvenile and Domestic Relations District Court will be closed. Animal Shelter: The Vola Lawson Animal Shelter will be open weekend hours on Labor Day from 11 a.m. to 5 p.m. Animal visiting hours will begin at noon. DASH: DASH bus service will operate on a Sunday schedule. The free King Street Trolley will operate on its normal schedule, every 10 to 15 minutes, between the King Street Metro Station and the Potomac River waterfront, from 11 a.m. to 10:30 p.m.
Health Facilities: The Alexandria Health Department (4480 King St.), the Flora Krause Casey Health Center (1200 N. Howard St.), and the Teen Wellness Center at T.C. Williams High School (3329 King St.) will be closed. 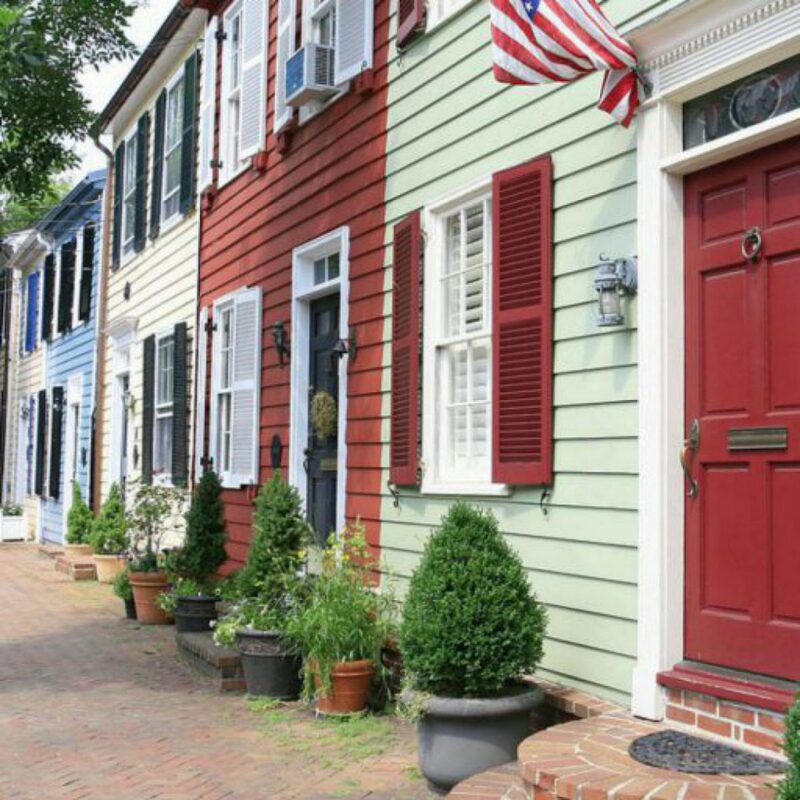 Historic Alexandria Facilities: Gadsby’s Tavern Museum and the Stabler-Leadbeater Apothecary Museum will be open from 1 to 5 p.m. and Alexandria’s History Museum at the Lyceum will be open from 10 a.m. to 5 p.m. on Labor Day. The Alexandria Black History Museum, the Alexandria Archaeology Museum, the Fort Ward Museum and the Friendship Firehouse Museum will be closed. Hotlines: All emergency hotlines operate 24 hours a day, 365 days a year, including the child protective services hotline at 703-746-5800, the domestic violence hotline at 703-746-4911, the emergency services for mental health or substance abuse crisis hotline at 703-746-3401, the adult protective services hotline at 703-746-5778 and the sexual assault hotline at 703-683-7273. Libraries: All Alexandria Library branches and the Alexandria Law Library (520 King St.) will be closed Sept. 1-3. Metrorail: The system will be open 8 a.m.-11 p.m. and operate on a Sunday schedule. Parking will be free at all Metro parking facilities, and off-peak fares will be in effect all day. Metrobus: Buses will operate on a Sunday schedule. Parking: On Sept. 3, the Alexandria Police Department will suspend enforcement of parking restrictions at metered spaces, residential permit parking districts and other areas with posted parking time limits. 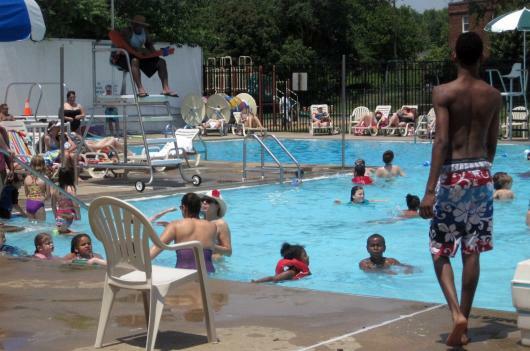 Pools: The Old Town, Memorial and Warwick outdoor pools will be open on Sept. 3 from 10 a.m. to 5:45 p.m.
Recreation and Arts Centers: On Sept. 3, the Chinquapin Park Recreation Center & Aquatic Facility will be open from 6 a.m. to 3 p.m., the Charles Houston Recreation Center will be open from 10 a.m. to 6 p.m. and the Torpedo Factory Art Center will be open from 10 a.m. to 6 p.m. All other City recreation and arts centers will be closed on Sept. 3. Trash and Recycling: Residential refuse and recycling will not be collected on Labor Day. Collection services will be delayed by one day during the week of Sept. 3. The Household Hazardous Waste & Electronics Recycling Center (3224 Colvin St.) will be closed.